Greece is very close to the final exit from the crisis and the government’s aim is fair and sustainable development, Prime Minister Alexis Tsipras said on Saturday during a meeting with Chinese Prime Minister Li Keqiang. 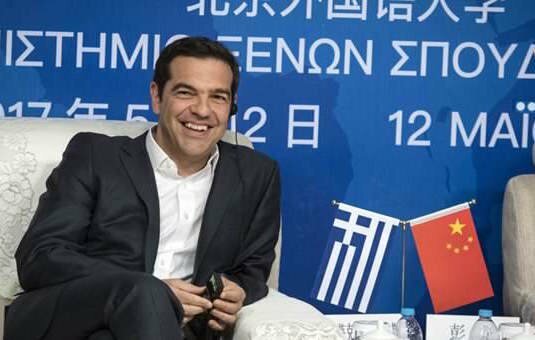 Tsipras said that serious steps have been taken over the last year in the further development of relations between Greece and China and noted that these relations have solid foundations that are the cultures of the two countries. For Greece, he pointed out that it plays a strategic role in the Belt and Road Forum for International Cooperation and is a strategic partner of China.